Thanks for downloading Banktivity 7! 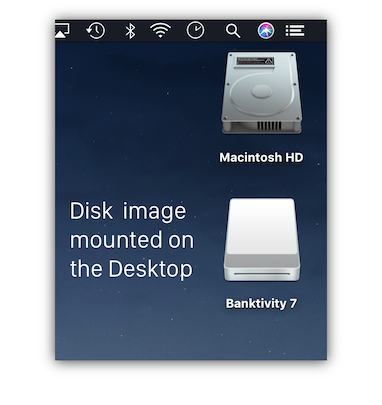 Follow these simple steps to install Banktivity on your Mac. Open your Downloads folder, double-click "Banktivity7_Web.dmg," and accept the license agreement. Drag & drop Banktivity 7 to Applications. 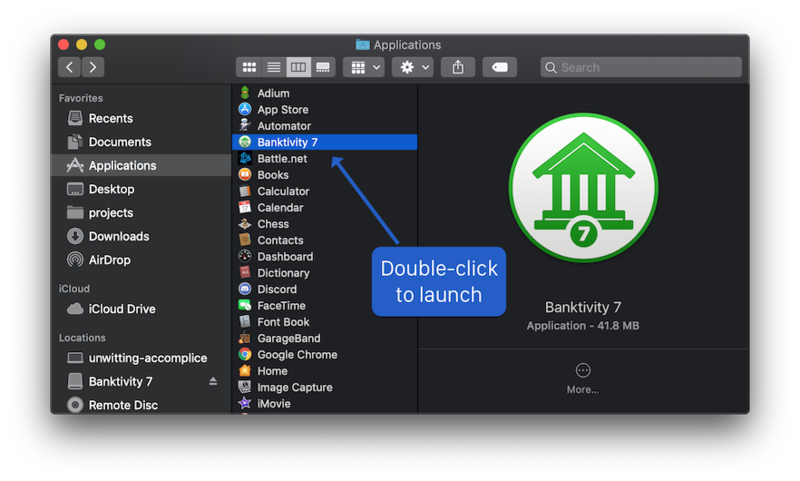 Open Applications and double-click Banktivity 7 to begin!